Have you heard the news yet? A brand new magazine is making its official entrance into the Mid-Missouri market in 2019! As its name implies, Boom! magazine will not do so quietly! 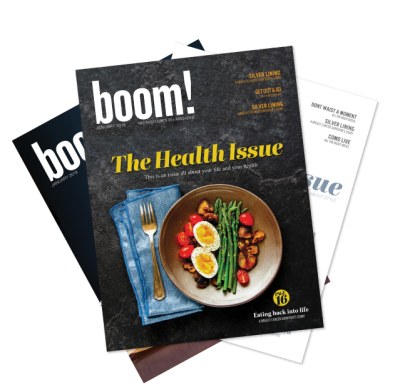 That’s because this local publication is the first of its kind, strategically targeting the fastest growing and most affluent demographic in the country: Baby Boomers. Consider this your business’ official invitation to be a part of the action. What Makes Magazine Different From Direct Mail Advertising? Print advertising can be an effective medium to include in your marketing strategy. 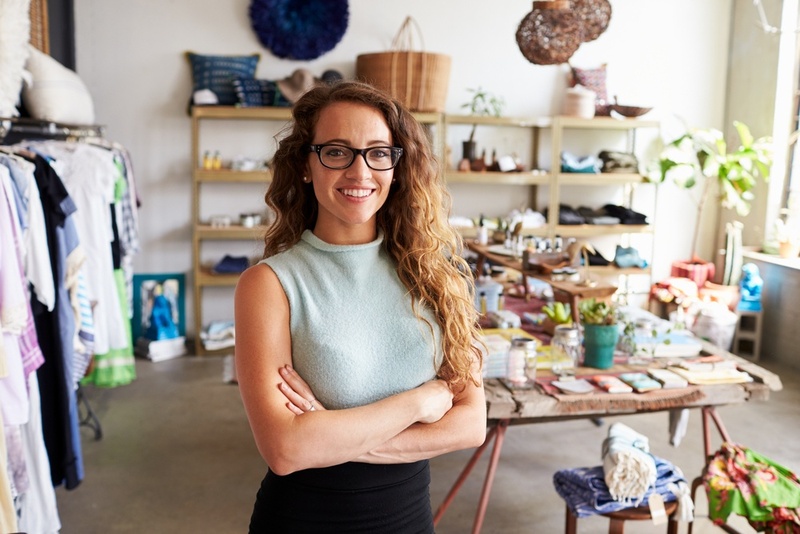 In fact, a recentFedEx survey found that 4 out of 5 small business owners feel print helped them stand out from the competition. Other reports revealed that print ads have70% higher recall when compared to digital, while82% of people trust print ads when making a purchase decision. We recently discussed why magazines outperform newspaper ads. But magazines can do more than beat it’s print counterpart. They also offer an edge that digital alone can’t — even in this device-driven era. 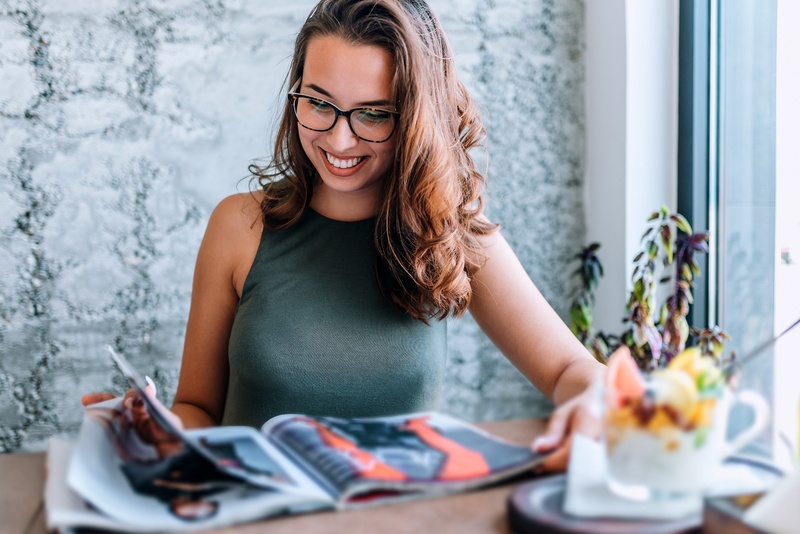 While that may surprise you, the truth is that magazines are timeless and effective marketing tools that continue to reach targeted audiences. 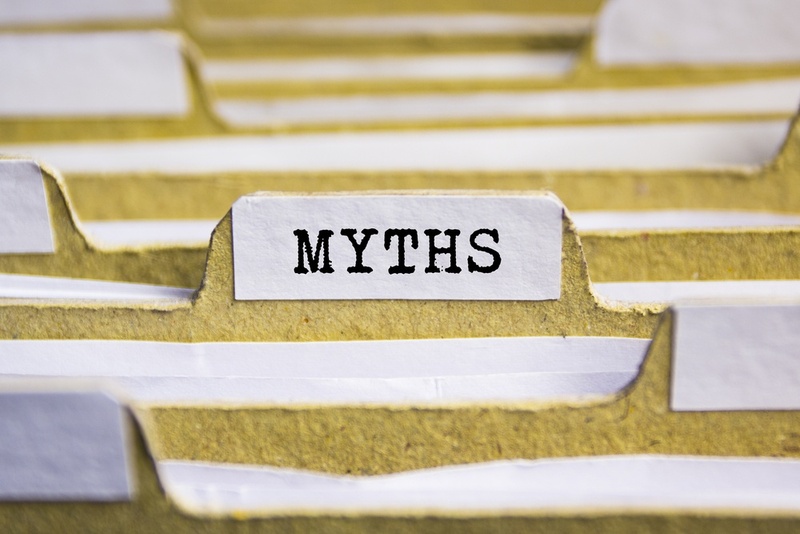 That’s why we’re debunking a common myth regarding local magazine advertising. We know how difficult it can be as a retail business owner to decide where and how to spend your precious marketing dollars. 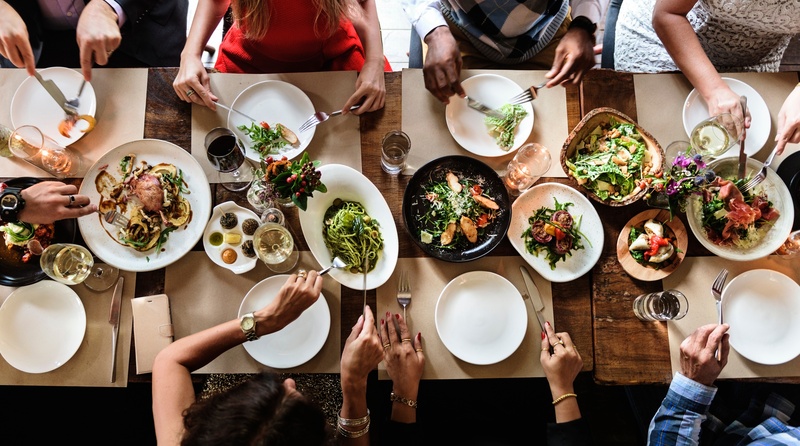 The marketing landscape is more complex than ever before and choosing the right marketing mix can sometimes feel like it will make or break your business. One channel that has passed the test of time in delivering marketing ROI for retail is local print magazine. Why do the largest brands in the world continue to advertise their products and services? Whether you realize it or not, even the biggest brands still need advertising to keep their message top of mind with consumers. Surely mega-corporations such as McDonald's have no reason to spend money on advertising-- there are billions of their burgers served on a daily basis, right? 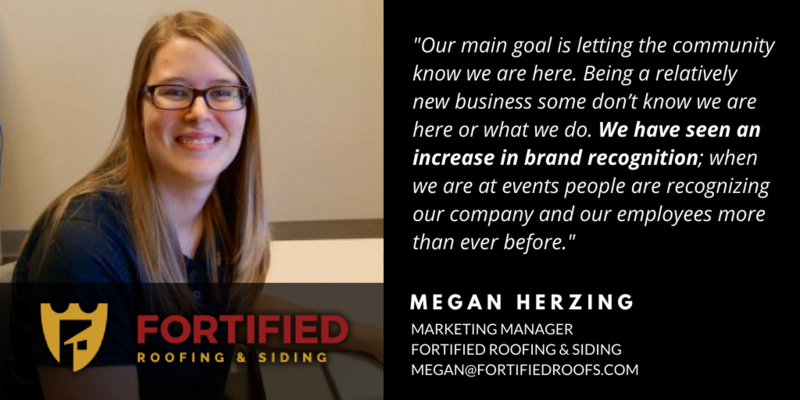 We recently sat down with our client, Megan Herzing, Marketing Manager at Fortified Roofing & Siding and discussed the success they have found by having a more integrated marketing strategy that includes both, magazine and radio advertising. 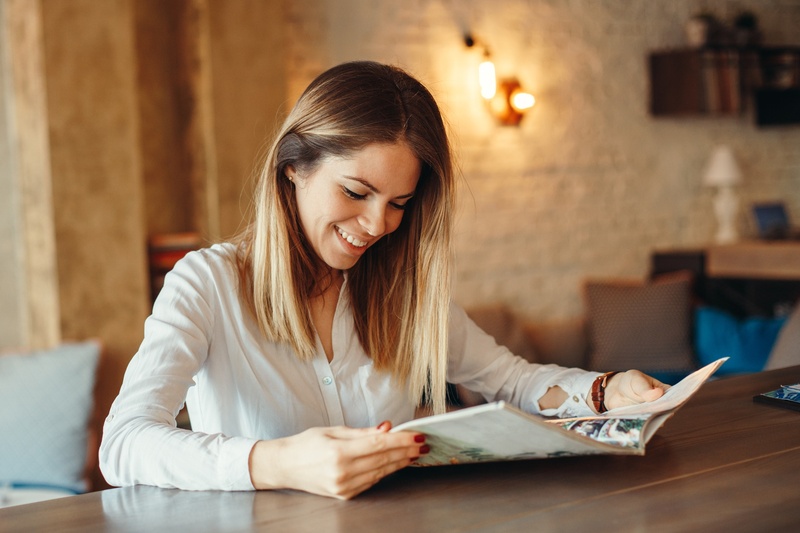 When it comes to print advertising, you may think it’s a toss-up between newspapers and magazines. After all, both are static, visual ads, right?